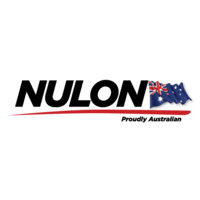 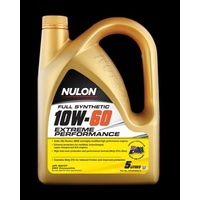 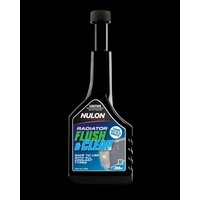 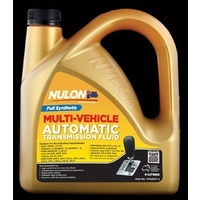 Nulon Full Synthetic 5W-20 Fuel Conserving Engine Oil is designed to provide the ultimate protection for all new generation passenger car and light commercial petrol engines that require a ultra low viscosity 5W-20 engine oil. 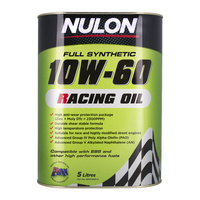 Specifically formulated to provide optimum fuel economy while maintaining a high level of engine protection during long oil drain intervals and cold start-up. 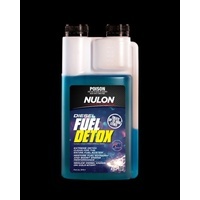 Recommended for use in both turbocharged and non turbocharged petrol engines. 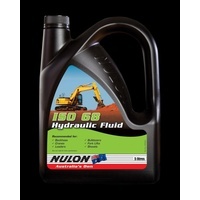 ILSAC GF-5 energy conserving requirements delivers greater fuel economy and engine protection. 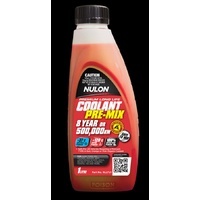 Additional anti-wear additives provide maximum performance and protection to engine and turbocharger components, while enhanced corrosion protection provides bio-fuel compatibility for vehicles using E10 and E85 fuels. 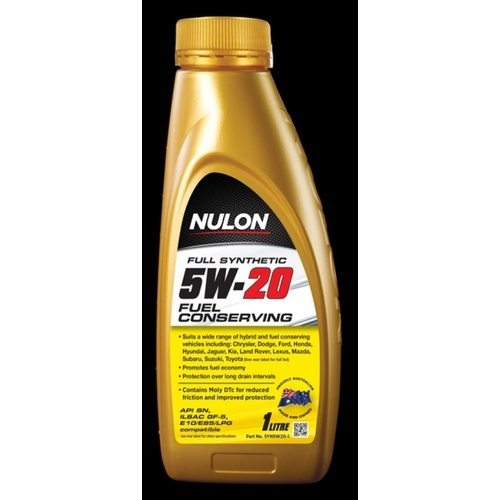 Nulon Full Synthetic 5W-20 Fuel Conserving Engine Oil has added Molybdenum Dithiocarbamate to give you additional high level wear protection and performance. 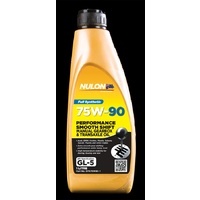 Molybdenum Dithiocarbamate is proven to dramatically reduce friction and provide increased engine wear protection from cold start to extreme temperatures, giving you added benefits over standard engine oil alone.